It seems like we just released the names of the Spring 2014 SIFF winners and here we are with the fall season upon us. 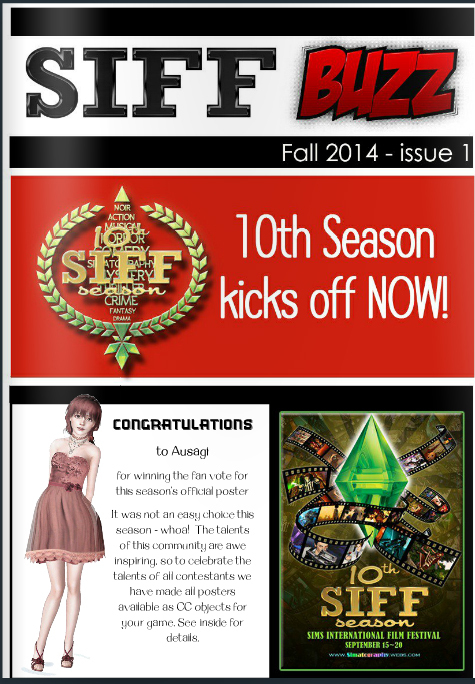 This marks our 10th Season of the Sims International Film Festival. 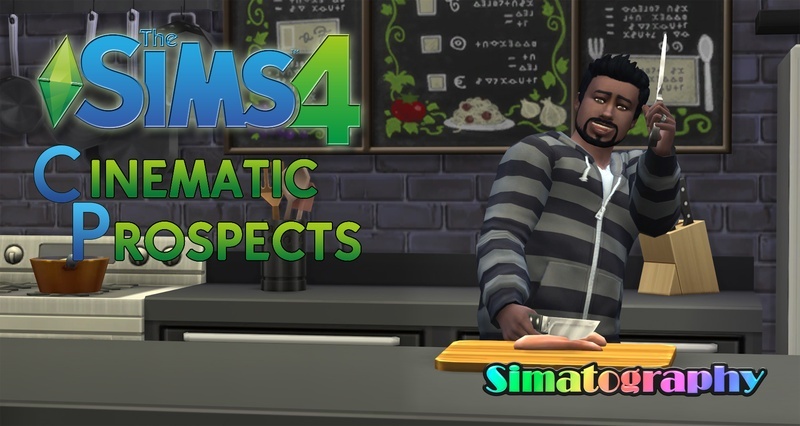 Five years ago The Sims 3 was released and five years ago Simatography and SIFF came into existance to encourage and feature the kind of creativity that only the Sims can spawn. 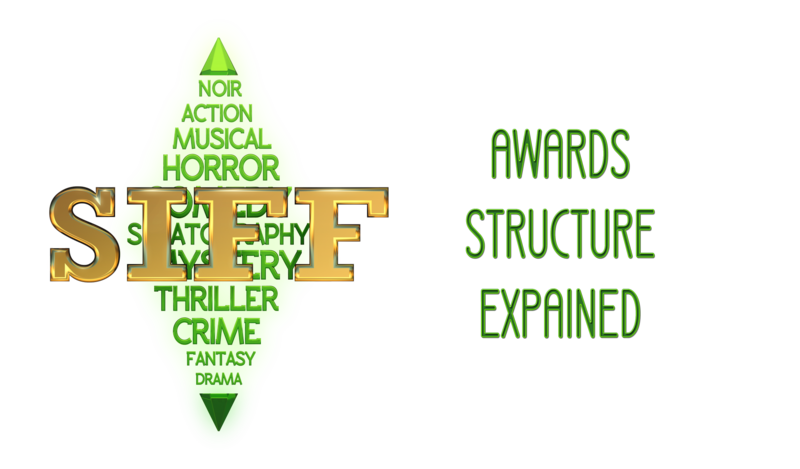 Over these five years SIFF has grown and expanded. The Battle of the Bands started off as an experiment to try and include non-machinima makers to participate. We had no idea that it would grow as big as it has in such a short period of time or become so popular. 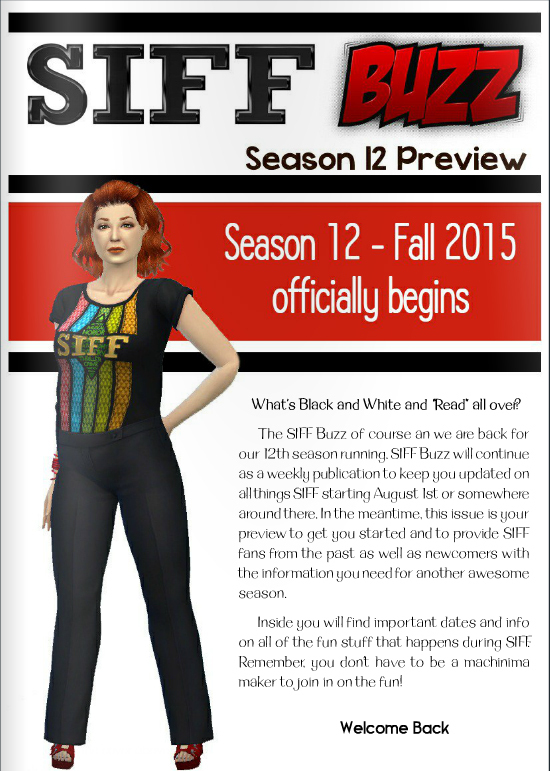 Spring 2014 marked a record number of entries and we hope to see even more bands and performers come out this fall. So, without further ado, we are excited to annouce that Sunday, June 15, 2014, the submission period for the Battle of the Bands officially opens kicking off the SIFF season! We can't wait to see your bands and performers! Due to the growing popularity of the Battle of the Bands we have had to update THE RULES. Please be sure to check them out and read over everything. The official forum thread for the Battle of the Bands can be found HERE. In the words of Ozzy Osborne...."Let the madness begin!"